Looking for a good joke or ice-breaker? Look no further. Here is a new series of funny books, guaranteed to raise a smile. 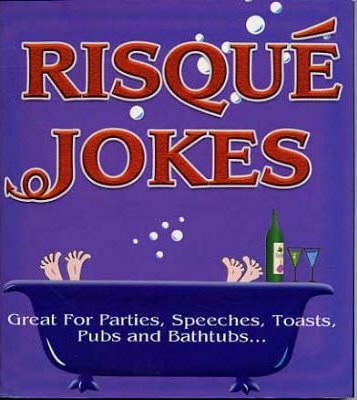 Entertaining, witty, amusing, wild and wacky... this pocket-sized series of joke books will ensure you're never lost for a humorous quip... whatever the occasion.